60% of your body is made up of water. No kidding! You might think with that much water in our bodies, why should we drink more? Lifetime Family Dental, located in Gilbert, AZ, has a few really good reasons why drinking water is important for better health. It all begins with digestion. Digestion starts in the mouth with the breaking down of food by effective chewing and saliva. Water is essential for the production of saliva, and saliva is crucial to good dental health. Click on this link to discover more about how saliva helps keep your teeth and gums healthy. Drinking water before, during and after meals also ensures that your body will be able to produce enough saliva to carry the enzymes that begin the digestive process. Once food reaches the stomach, the main part of digestion begins. The stomach acids further break down the food so that nutrient absorption can happen in the small intestines. When your body is able to digest and process food more efficiently, your energy increases, your metabolism increases, and your immune system gets stronger. All of these processes are aided by drinking water, and they all lead to better health. If you think of your digestive tract as a food tube, water is important for the health of both ends of the tube. The small intestines process the nutrients, vitamins, and minerals from the things we eat and drink. 90% of our digestion takes place in the small intestines. The chemical reactions of enzymes and acids break down the food into a form that can be absorbed by the bloodstream and delivered to the body tissues. 80% of the water we drink is also absorbed here, and much of it serves as a vehicle for the transportation of the nutrients to the bloodstream. The remaining 20% of the water is treated by the large intestine. 10% is reabsorbed, along with mineral ions, and 10% is used to form and store feces, which are then eliminated. For overall health of the digestive tract, water is incredibly important. Lifetime Family Dental in Gilbert, AZ knows how much drinking water is important for better health. 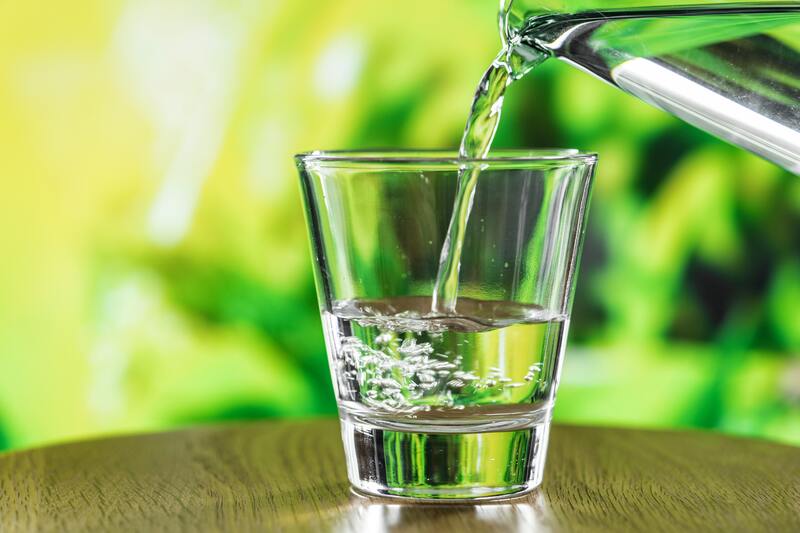 Besides digestion (where good health begins), other benefits of drinking water include improved blood circulation, increased brain function and as an aid to weight loss. For optimum health, the average male needs to drink about 3 quarts of liquid a day; females need about 2.25 quarts. Take a bottle with you when you leave home…it’s good for your well-being!